The Jack Herrer strain was named in honour of the late cannabis activist, polemicist and author of the all-time classic “The Emperor Wears No Clothes”. 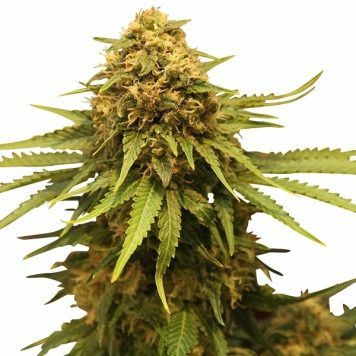 It has become established as something of a classic marijuana strain itself combining as it does the out-there euphoric, cerebral effect of a pure sativa strain with the resin-producing qualities of a pure indica. 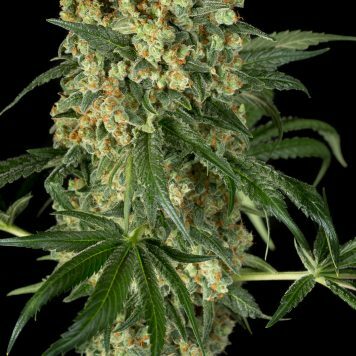 It was originally created by Sensi Seeds by crossing a Hazewith a Northern Lights #5 x Shiva Skunk cross. 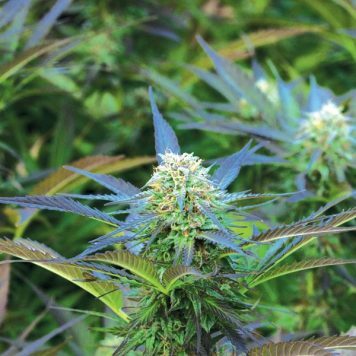 Due to the existence of several pheno-types flowering may take anywhere between 50 and 70 days. THC production is high at a minimum of 18% right up to 23%. One thing is certain, however, and that is whichever phenos develop the high will be clear and creative with outbreaks of euphoria likely.